AirAsia is flying to 7 brand new destinations across the Philippines this summer, opening Cebu and Davao flights to Boracay through Caticlan and Palawan starting on April 22, 2017. Starting on the same date, Philippines AirAsia will also reinstate its Cebu-Davao-Cebu flights and start flying from Davao to Clark. “It’s an exciting time to spend summer vacations in the Philippines with AirAsia’s awesome connectivity travelers now have easy access to the country’s amazing beaches, gorgeous natural wonders, and majestic eco-tourism attractions via Cebu, Clark, and Davao,” said Captain Dexter Comendador, Philippines AirAsia chief executive officer. 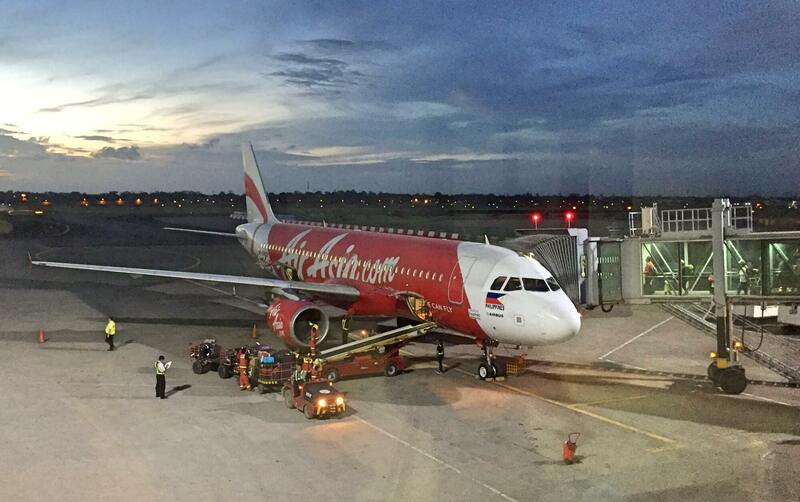 AirAsia will fly from Cebu to Boracay and Palawan daily while flights to Davao are scheduled twice daily. From Davao, AirAsia is also offering daily flights to Boracay, thrice weekly flights to Palawan, and four flights weekly to Clark. “We feel strongly about supporting the growth and development of cities outside Metro Manila by providing more options and added convenience for travelers to fly to their desired destinations without going to the main airport in Manila,” Comendador added.